The Benefit Communication and Technology Institute will bring attendees up to speed on the latest requirements, current trends and best practices for communicating to plan members. Driven by ever-changing technological enhancements, social media and new benefits legislation and regulations, this Institute gives attendees the tools to evaluate their existing communication program(s). The Assembly of First Nations (AFN) 39th Annual General Assembly (AGA) will take place on July 24-26, 2018 at the Vancouver Convention Centre located. PBI is a sponsor of the AFN Golf Tournament. Felix Hui will be attending the event as an "observer". The Canadian Investment Institute is designed for advanced trustees and professionals who have a firm grasp of investment concepts and principles. PBI Senior Consultant Philip Falls will present on Real Asset Pitfalls. The PRI, SHARE and The Investment Integration Project (TIIP) will co-host this breakfast roundtable on how investors can address and respond to income inequality. The event will support the launch of the forthcoming TIIP and PRI publication Income Inequality: A Challenge for Investors. 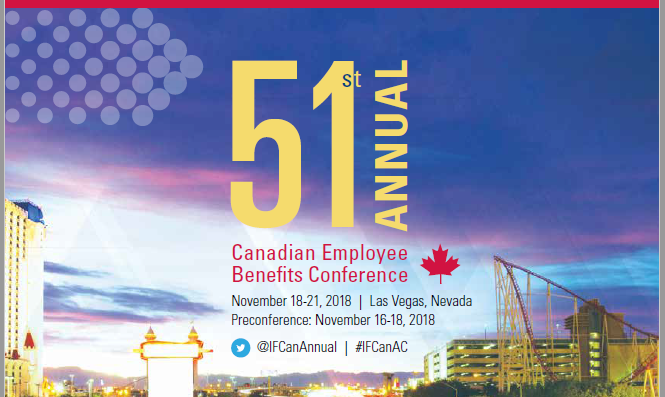 Lawyers from McCarthy Tétrault's Pension, Benefits & Executive Compensation Group will provide with practical insights into the year’s most notable cases and current hot topics to assist you in managing your pension and benefits issues. The IFEBP'S Annual Conference provide trustees with the information and solutions needed to make the most informed decisions on behalf of plan members and their families. Sessions will provide insights into updated legislative developments, the latest cost-saving ideas, and creative approaches to new challenges. 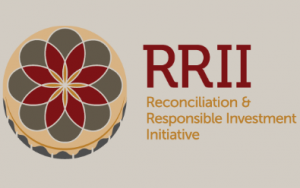 An event for institutional investors interested in better aligning your investment practices with the principles of reconciliation. Explore new trends, share experiences and discover strategies to promote a complete culture of health for their plan members. An annual economic outlook/investment update to give participants an indication of what to expect for the rest of the year.